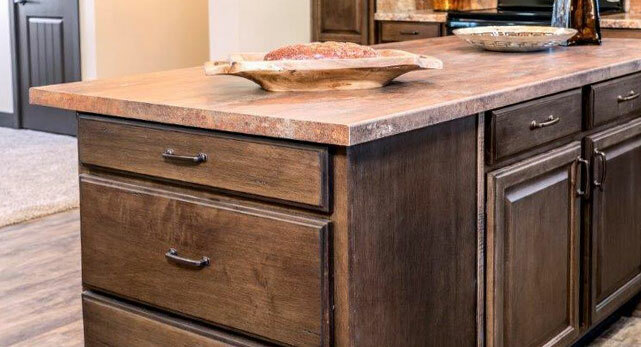 Cullman Cabinet & Supply Co. warrants to purchasers of our countertops that the product shall be free from defects in materials and workmanship for a period of one year from the date of purchase. This warranty applies only to countertops that are properly installed and under normal use and wear. 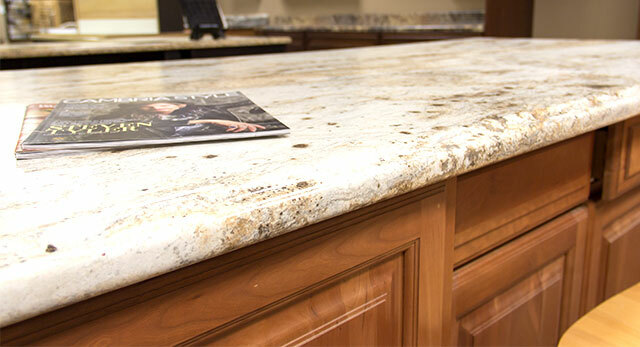 Any countertop when returned to Cullman, and under examination is determined to be defective in material or workmanship, shall be replaced by the manufacturer ( Cullman ) provided that Cullman is notified in writing no later than one year from the date of purchase. Cullman Cabinet and Supply Co. Inc shall only be responsible for the replacement or repair of the returned item.